Prince Albert, SK – For the second straight outing, the Prince Albert Raiders (23-25-9-2) ran into a hot goalie. 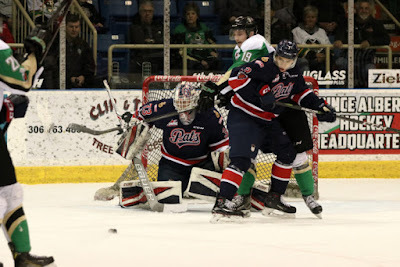 On Monday afternoon at the Art Hauser Centre, it was Max Paddock of the Regina Pats (32-24-5-1) who made 37 saves to backstop his side to a 3-1 victory over the Raiders. The Pats opened the scoring 7:23 into the contest. Nick Henry’s wrist shot went off of a Raider defender’s stick and past Ian Scott to make it a 1-0 game. Midway through the game, the Raiders had a great opportunity to get on the board with a five-on-three advantage. Liam Schioler received a five-minute major and a game misconduct for checking Kody McDonald from behind shortly after Jake Leschyshyn was called for cross checking. However, without McDonald or Vojtech Budik, who was a late scratch in the contest, the Raiders were unable to find the equalizer. McDonald eventually returned in the second period. Late in the period, the Pats extended their lead. Jared Legien pounced on a rebound at the side of the net and slid it through Scott to give the visitors a 2-0 advantage after 20 minutes. In the second, the Raiders kept pressing Paddock and the Pats and eventually broke through. Brett Leason wired a wrister past the Regina netminder to cut the lead in half with 6:06 to play in the period. 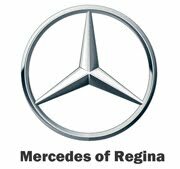 2-1 Regina after two period. The Raiders came out firing in the third period to tie the game, but Paddock kept his team in the game. Midway through the period, Leason dangled around a Pats defenceman and fired a shot on goal that beat Paddock, but not the post. In the dying moments with the Raiders’ net empty, McDonald threw a cross-ice pass to Parker Kelly who was robbed by Paddock. Shortly after the save, Matt Bradley’s clearing attempt found the back of the Raiders’ net to wrap up the scoring at 3-1. Scott stopped 21 shots in a losing effort for the Raiders. 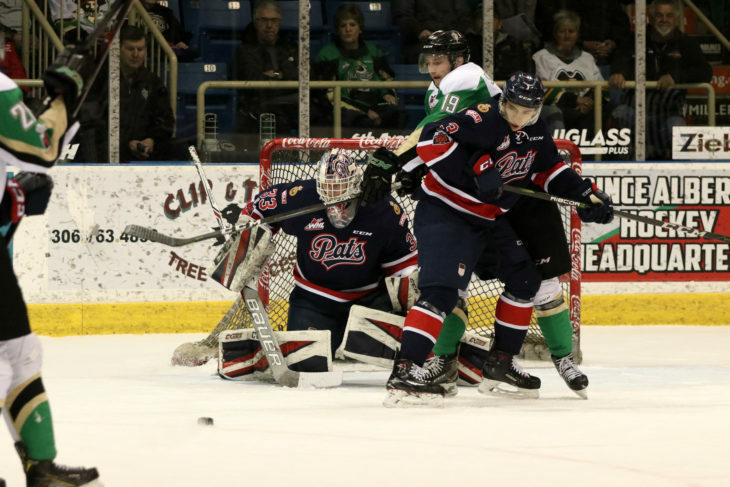 The Pats (32-24-6) are back in action on Friday night in Saskatoon against the Blades. Puck drops at 7 p.m. on 620 CKRM. 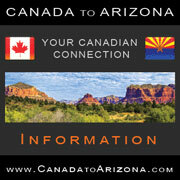 Next home game is Wednesday, March 14 against Prince Albert at 7 p.m. at the Brandt Centre. 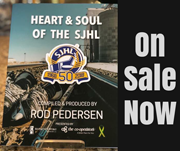 Tickets are available at reginapats.com, the Brandt Centre Box office and at any Regina Safeway where FunZone tickets are just $13 plus tax. Nice to see that our goaltending future is looking bright - good on ya rookie Paddock! Guess Gabes and Sheen both suspended. I am sure JP will have a talk with Gabes. Henry is starting to get his touch back and looks even faster than last year...bodes well for the playoff run. I suspect 'Gabes' has been getting post game talks from the coach his entire career - looks like he has really been taking those conversations to heart. Sorry I'm a bit out of the loop, but what's up with Kubic? Is he injured? It's been nice to see Paddock doing so well though, good for him. Pon Jaddock, Mr Weppler has suggested that you have a 'talk' with 'Gabes'. Since your attention to detail has lapsed a bit lately I just wanted to remind you to make sure you lecture the correct player. It's bad enough to misdirect a verbose post at me like you did a couple of days ago, but game planning for the wrong team in the playoffs could be fatal. Remember, the Broncos top guns (unlike the Warriors) have skill AND size, so you might want to reconsider your intention to pursue the intimidation tactics that you think worked so well against Clague et al.